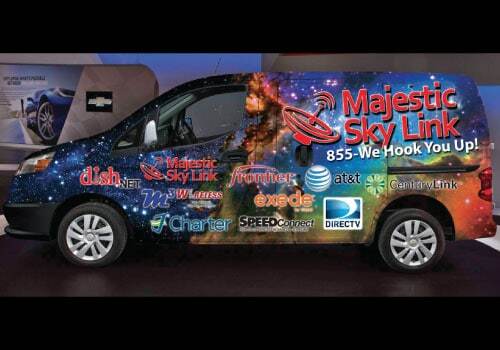 Majestic Sky Link is a leading Local Retailer for the sales, installation, and servicing of DISH TV, DIRECTV, Viasat, and TV services, supplying the needs of both residential and commercial customers throughout the Thumb Area and Southeastern Michigan. The owners of Majestic are a husband-and-wife team, Rick and Debra Lipan. They are both very hard working and competent people. Feel free to call either of them with any questions or concerns. They want to make sure that you are satisfied with our service! 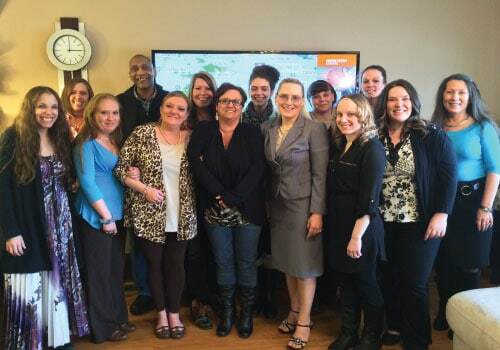 Majestic has a dedicated group of people to serve you. Our team has been serving the Thumb Area and Southeastern Michigan since 2009. Our installation and service area encompasses much of southeastern Michigan, from the Thumb area south to Detroit. 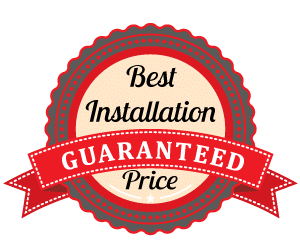 Majestic Installers are trained and certified, so we can provide you with the highest quality of service. We offer complete residential and commercial installations. We hook you up! 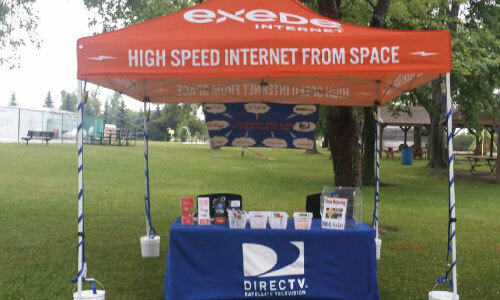 Our Sales Team is trained to be your Personal Entertainment Specialists. We will help you choose the equipment and the package that best fits your needs, as well as your pocketbook. Majestic has both inside and outside sales people. You can call us and order service by phone or someone from our outside sales team can visit you for an in-home consultation. You are also welcome to stop into our show room. You decide which is most convenient for you! Majestic Sky Link is located in Caro, Michigan, the heart of the Thumb Area. 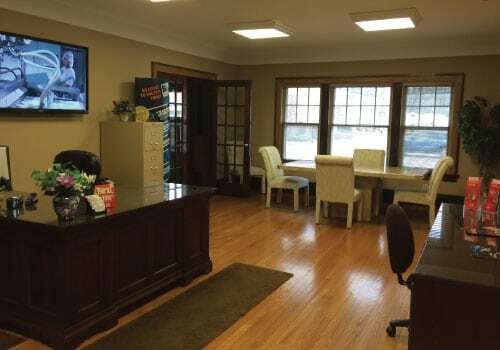 We are only a short drive away and able to give you service whenever you may need it. 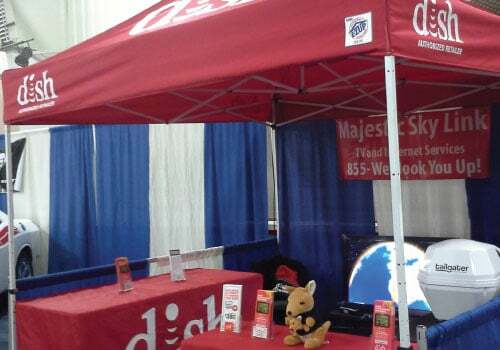 You will have the security of buying from a local Michigan Retailer.